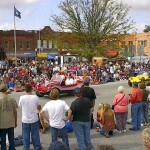 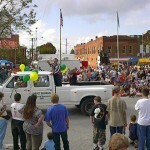 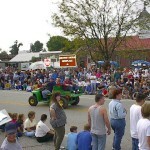 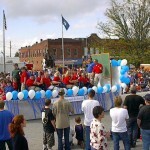 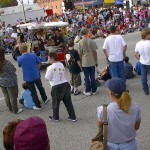 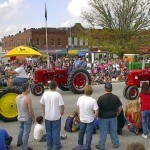 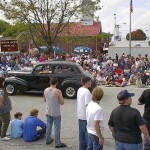 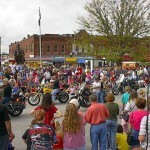 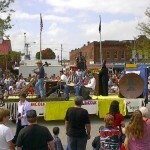 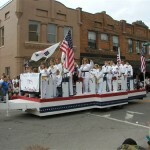 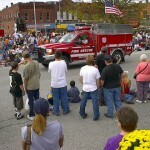 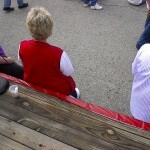 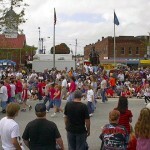 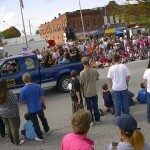 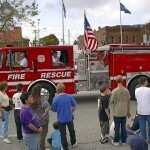 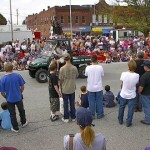 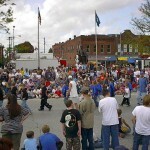 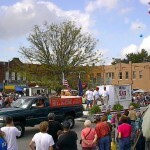 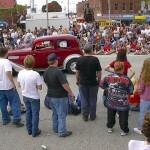 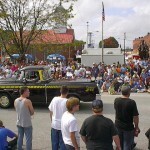 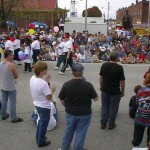 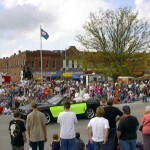 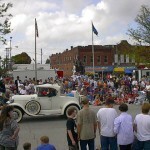 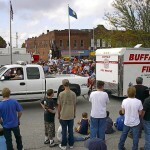 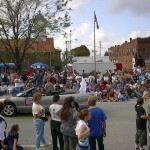 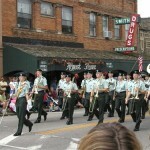 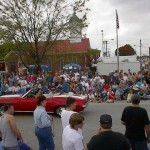 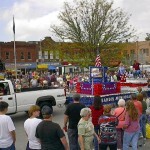 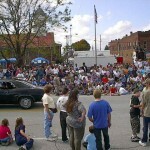 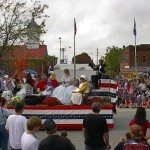 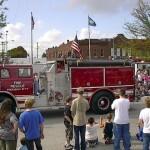 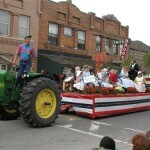 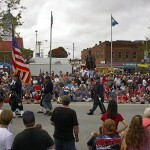 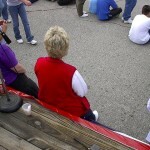 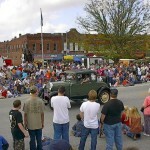 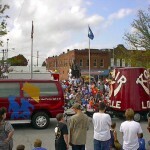 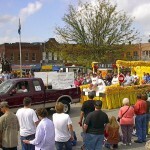 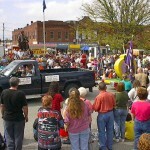 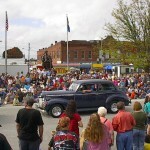 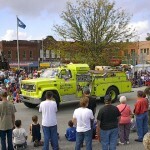 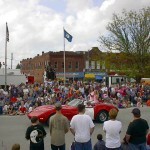 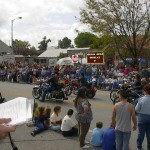 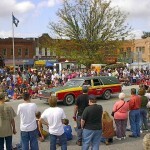 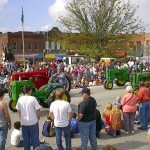 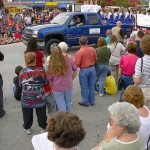 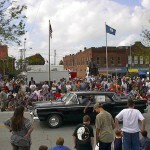 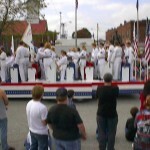 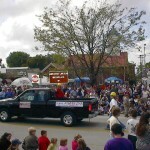 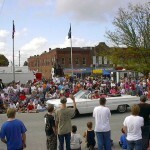 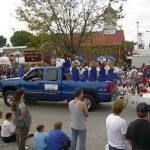 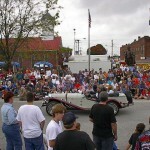 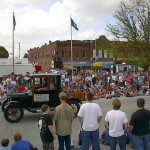 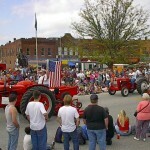 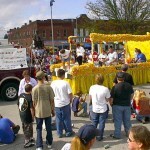 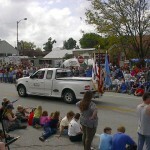 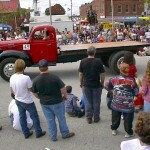 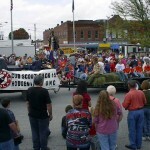 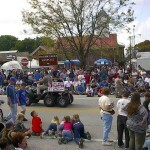 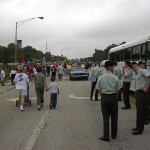 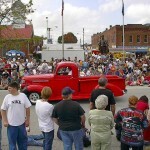 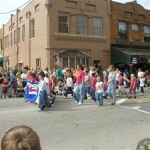 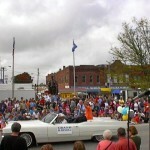 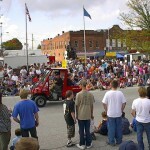 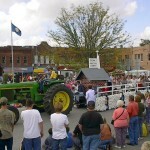 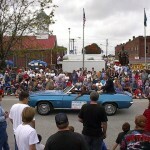 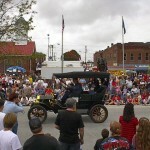 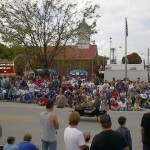 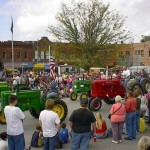 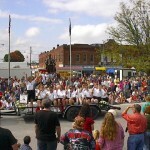 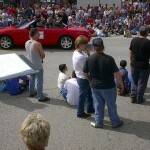 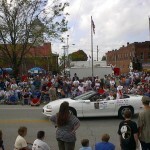 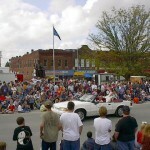 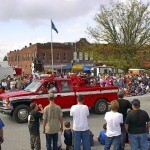 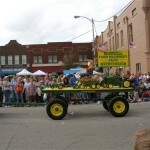 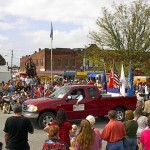 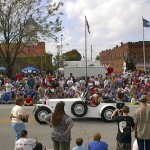 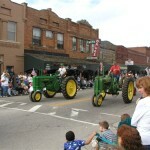 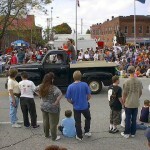 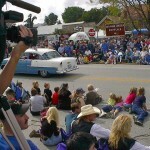 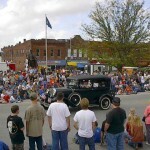 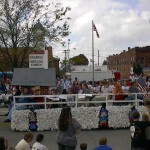 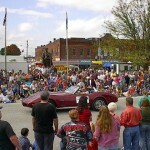 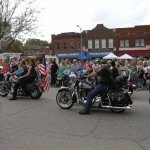 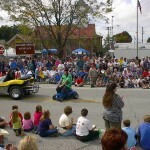 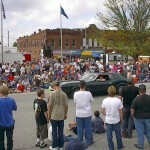 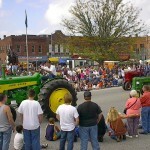 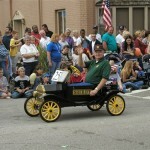 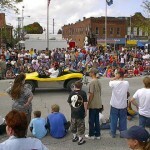 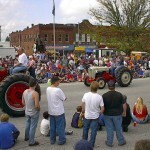 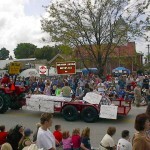 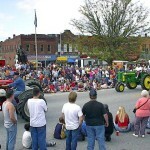 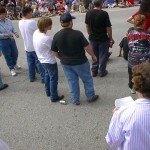 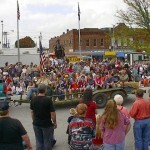 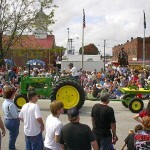 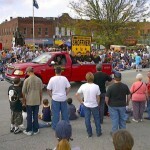 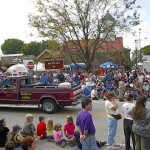 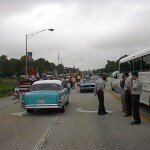 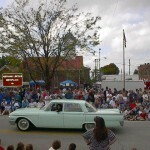 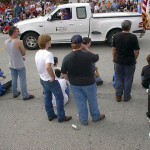 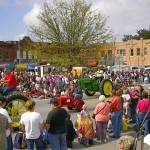 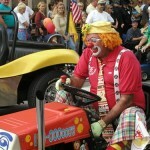 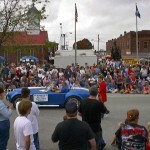 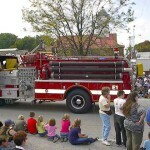 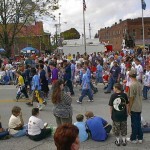 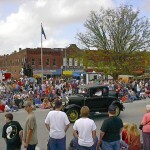 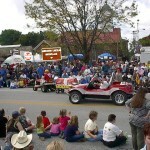 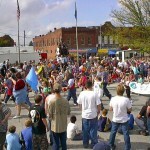 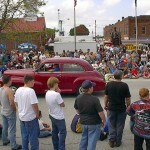 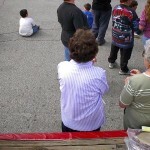 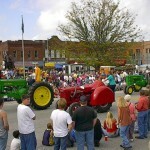 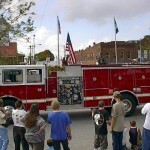 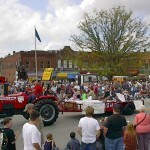 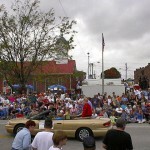 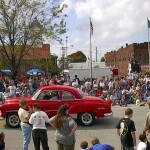 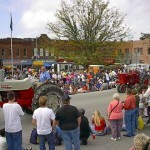 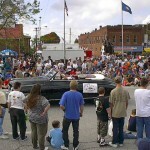 2002 Lincoln Days Parade | Lincoln Days Celebration, Inc. 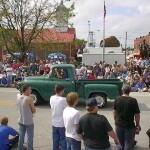 Thank you to Melanie Wells for providing images of the 2017 festival. 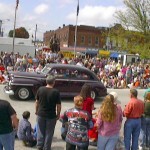 Please visit the link below to find images that you can share on your favorite social networks or to purchase. 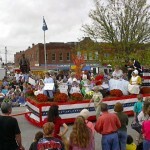 Thank you to Melanie Wells Photography for covering the 2015 Lincoln Days Celebration. 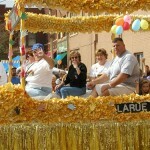 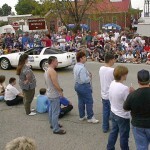 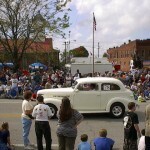 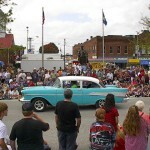 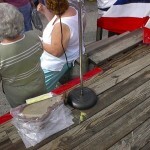 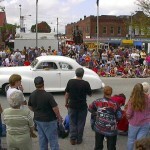 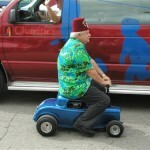 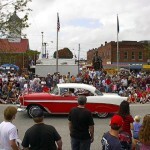 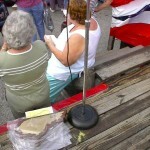 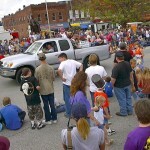 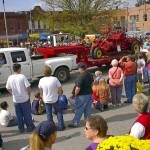 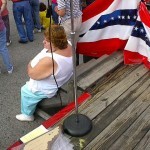 Our media partner, the LaRue County Herald News also has a multimedia gallery of images to enjoy. 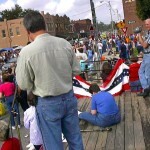 View those images at their website. 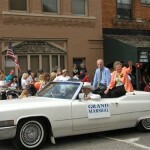 Thank you to Melanie Wells Photography for covering the 2014 Lincoln Days Celebration. 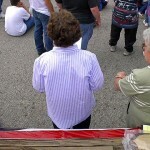 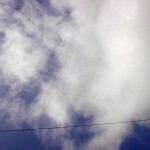 Click on a thumbnail to see the original image.